The CDC reports over 4.5 million people are bitten by dogs in the U.S. every year. Of these bites, roughly 1 in 5 need medical care. Children are the most common dog bite victims by a significant margin, followed by the elderly. 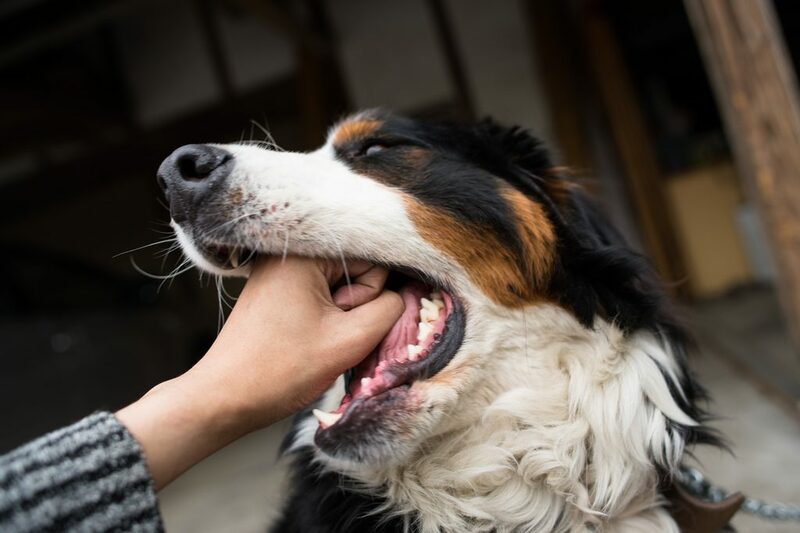 Washington common law also allows holds a dog owner liable for injury caused by his or her animals even if the injury was not caused by a bite. In that case, if the animal’s owner is negligent in failing to control the animal so that it did not injure a person, the owner can be held liable for the harm. This includes cases where an animal jumps up on a person and knocks the person down, chases a person without biting the person or runs into a road causing a bicycle, vehicle or motorcycle accident. Have you or someone you loved been bitten or injured by a dog or other animal? f so, it is in your best interest to contact one of Evergreen Personal Injury Counsel’s top-rated attorneys immediately to consult about your health, safety, and legal options.